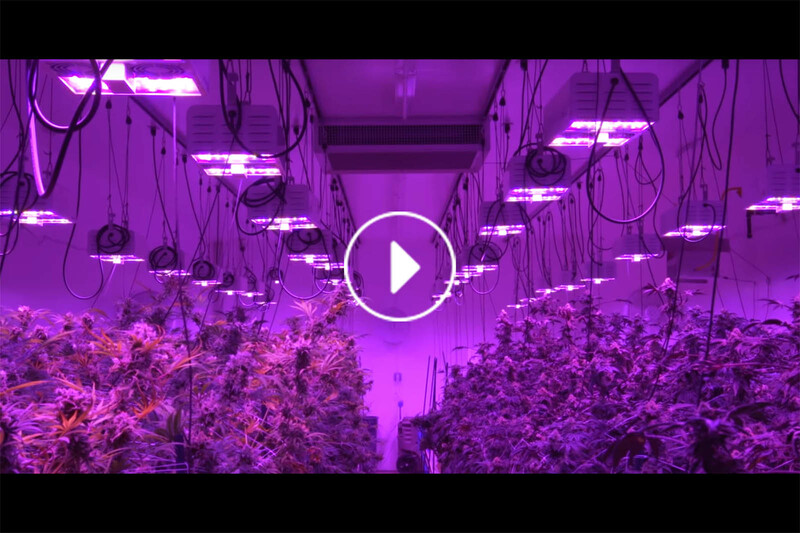 Silver State Relief, Northern Nevada’s first licensed medical marijuana cultivation facility and dispensary shares their experience with LumiGrow LED grow lights. 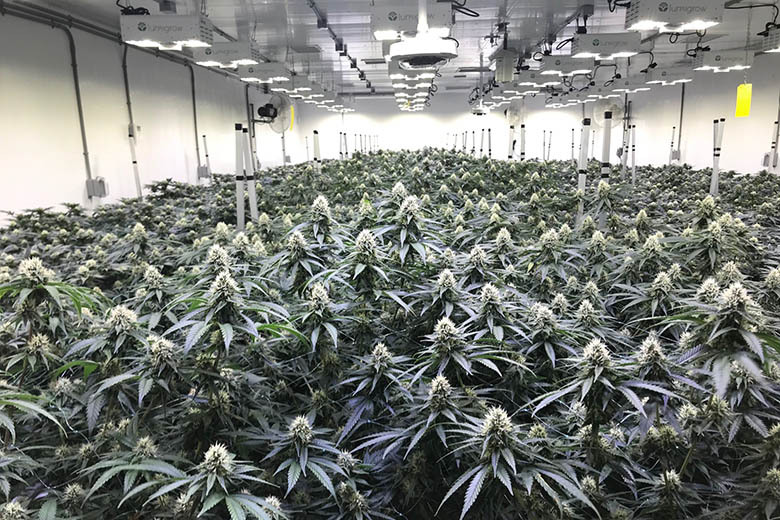 Sonny Newman, owner of Silver State Relief and Dr. Daniel Hopper talk about how LED commercial grow lights are outperforming double-ended HPS in energy consumption, yield and cannabinoid and terpene quality. 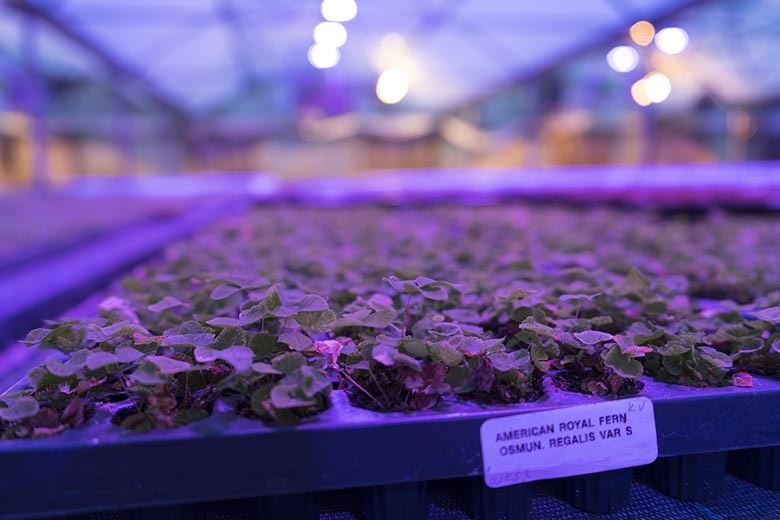 Founded in 2015, Dayton Valley Aquaponics is a year-round aquaponic greenhouse designed to provide the northern Nevada area with consistently fresh, sustainable, local produce. 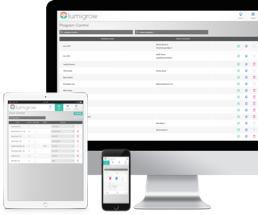 They currently use their LumiGrow fixtures to light 20,000 square feet of greenhouse. Tomatoes are Dayton Valley’s bread and butter – 80% of the facility is dedicated to growing beefsteak and cherry tomatoes. 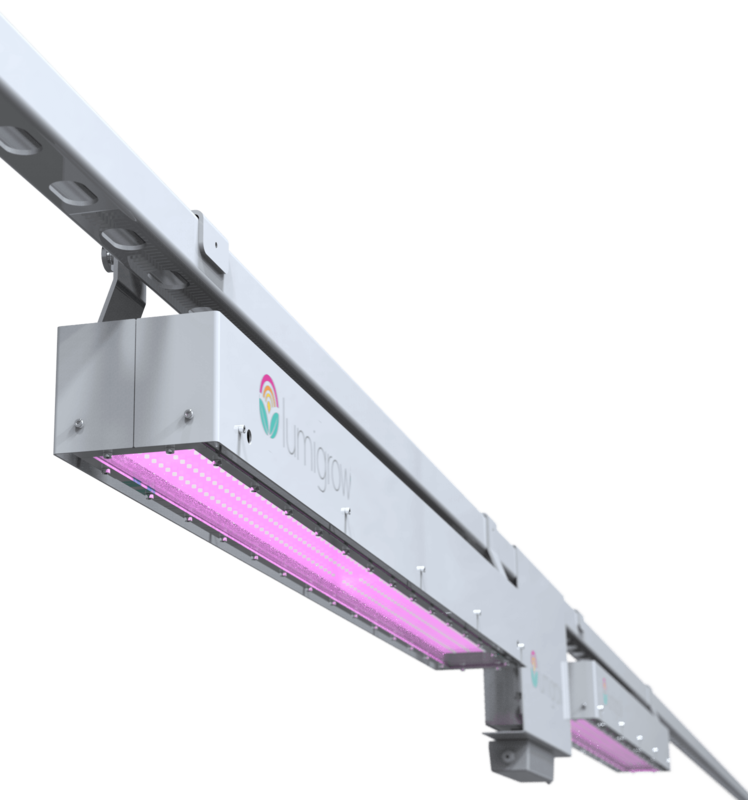 South Mountain MicroFARM is a 100% LED-lit, aquaponic leafy greens cultivator in Maryland. 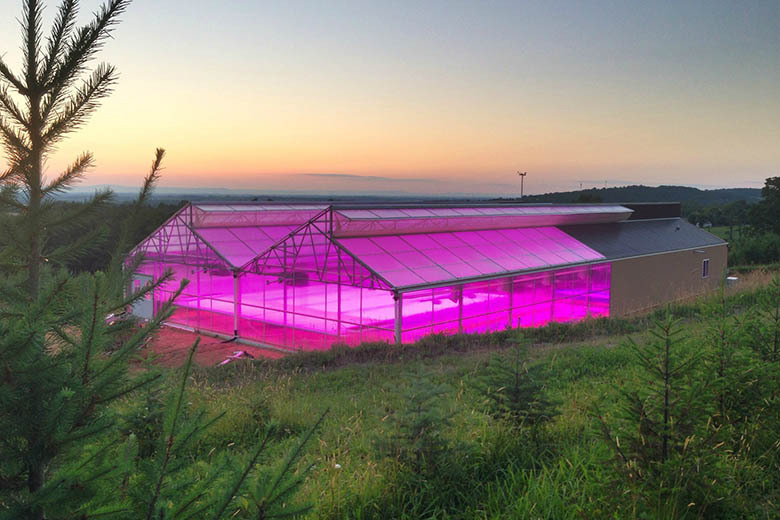 The 7,500 square foot greenhouse is situated on the Sellers family’s 22-acre Christmas tree farm. 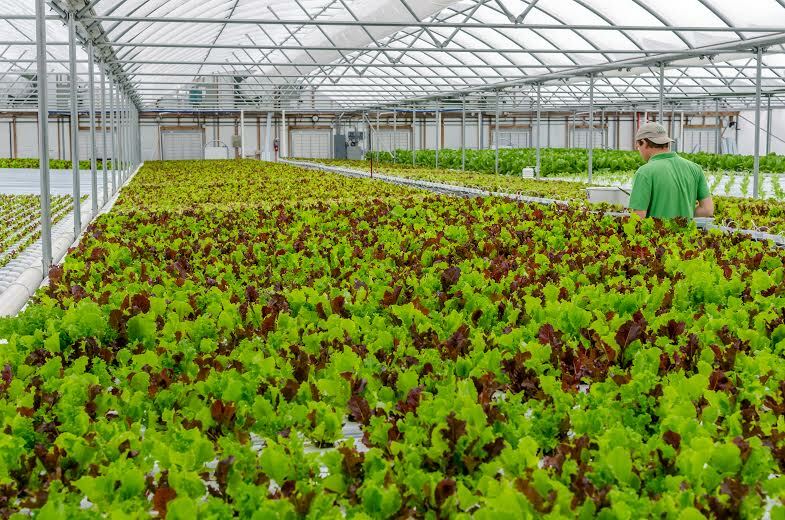 Two-thirds of the greenhouse contains media beds, hydroponic channels and vertical racks that grow a wide range of lettuces, herbs, and microgreens. The remaining one-third houses tanks of tilapia. 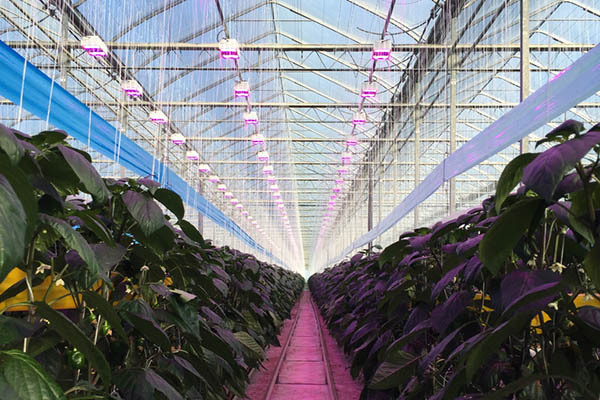 Founded in 2000, Orangeline Farms is a 32-acre family farm located in Leamington, Ontario. Orangeline Farms is known for their unique, award-winning pepper varieties, which are sold under the brand Zing! Healthy Foods. Orangeline has also earned international recognition for pioneering greenhouse grown strawberries in Canada. Lower Shannon Farms is a 100-year old farm near Lloydminster, Saskatchewan. The farm is currently run by John and Robin Acton, who are fifth generation farmers. Traditionally, the farm has focused on growing grain and raising livestock. In 2012, anticipating a demand for fresh, locally grown produce, John decided to build a greenhouse. Mans Organics is a certified organic family owned and operated farm in South Alberta, Canada. The farm received its organic certification in 2007. In 2012, Andrew Mans built the farm’s first greenhouse so that they could grow more vegetables year-round. They currently grow tomatoes, peppers and cucumbers. 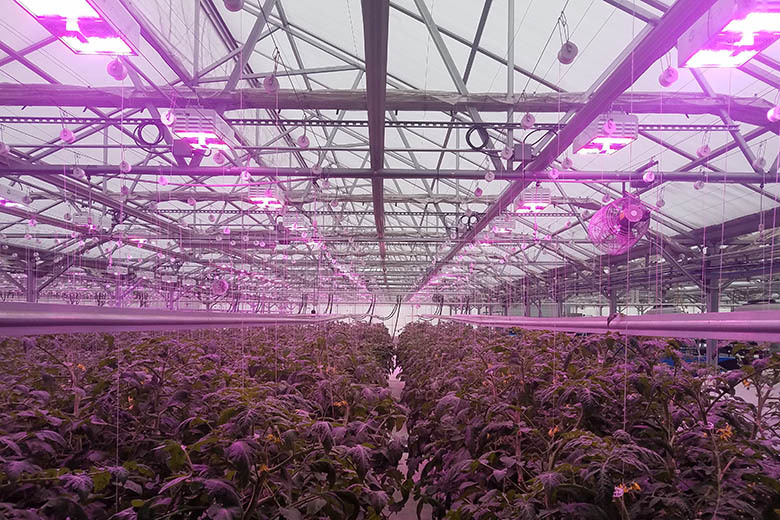 Alaska Seeds of Change is a social enterprise that runs a 80,000 square foot hydroponics grow space and produces fresh, nutritious, and locally-grown herbs, leafy greens, and strawberry crops. Their mission is two-fold: to provide local produce for Anchorage and the wider Alaska community, and to provide vocational training for at-risk youth. Casa Flora is a young fern producer headquartered in Dallas, Texas. 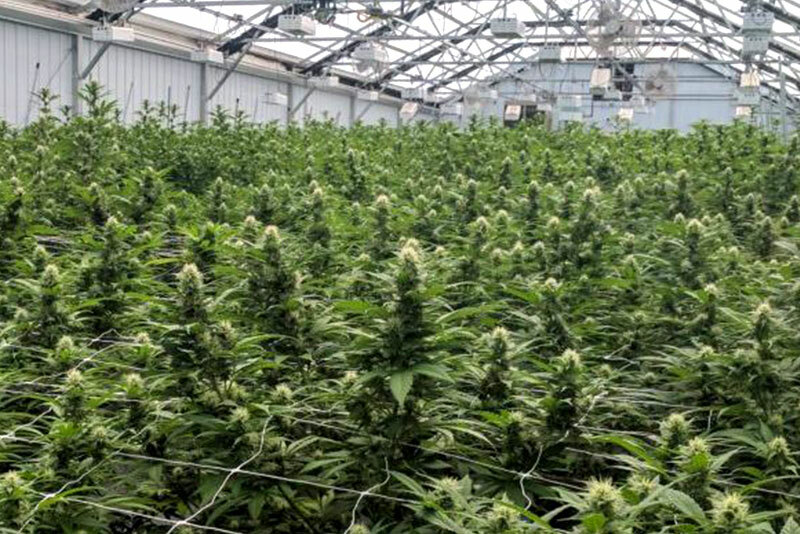 They cultivate over 150 varieties of ferns, and are well-known in the industry for their high quality fern plugs and reliable shipping times. 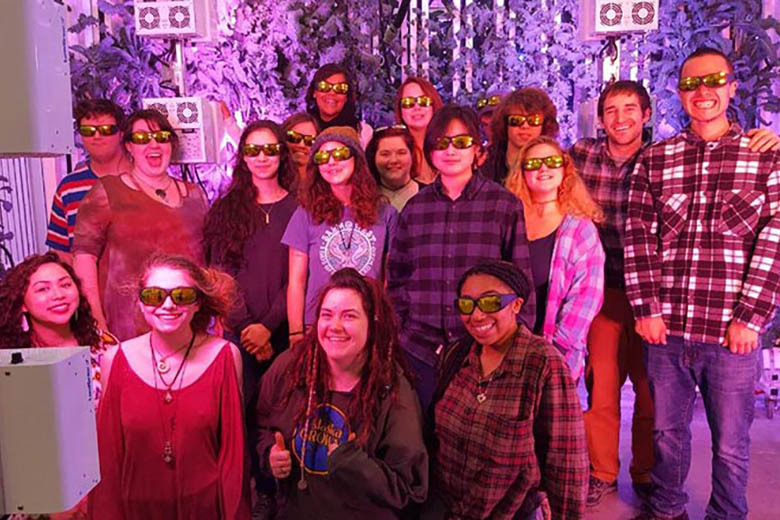 Lettuce Work is a non-profit baby greens grower based in New Albany, Ohio whose mission is to help young adults with autism cultivate the skills needed to successfully transition from high school into the workplace. 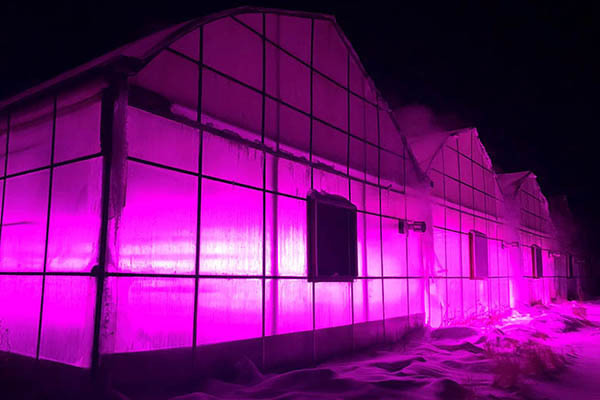 Owners Doug and Julie Sharp, and Greenhouse Manager Brent Langenkamp built their commercial greenhouse in 2014.